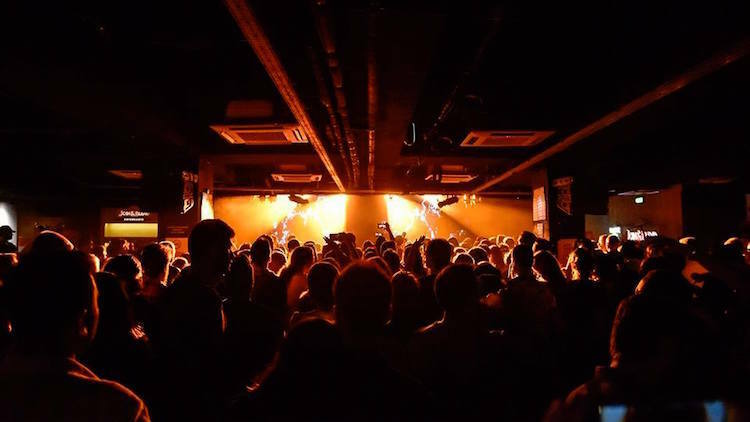 Consistently featuring some of the best international bookings in the city, Salon's calendar is jam-packed with the hottest names in jazz, rock, alternative, classical, experimental and world music. Maintained by the Istanbul Arts and Culture Foundation (İKSV), Salon is housed in the beautiful Nejat Eczacıbaşı building in the Şişhane quarter of Beyoğlu. 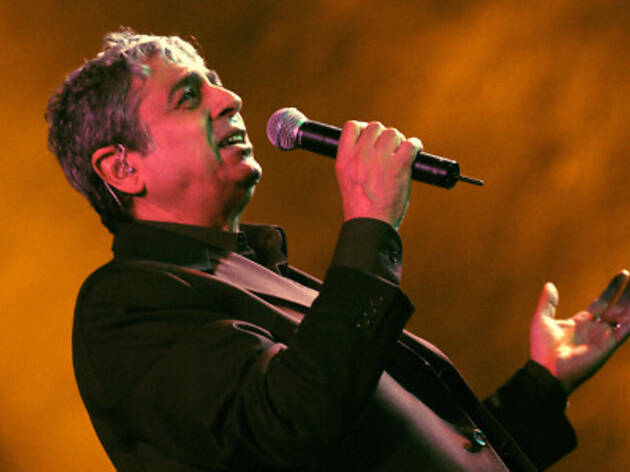 Keeping an eye on what's happening at Salon is a must for music lovers. 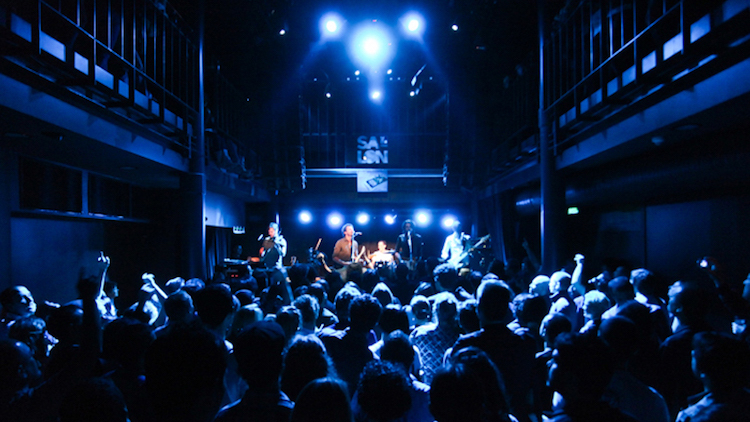 A multi-purpose arts space within Zorlu PSM, Studio hosts boutique concerts spanning all genres. 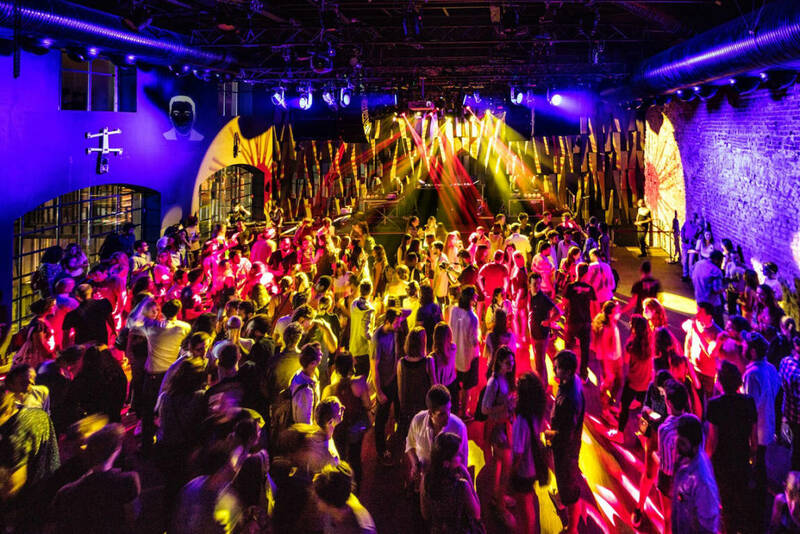 Its impressive sound system and electronic music bookings in particular have transformed it into a popular spot for going out on weekends. 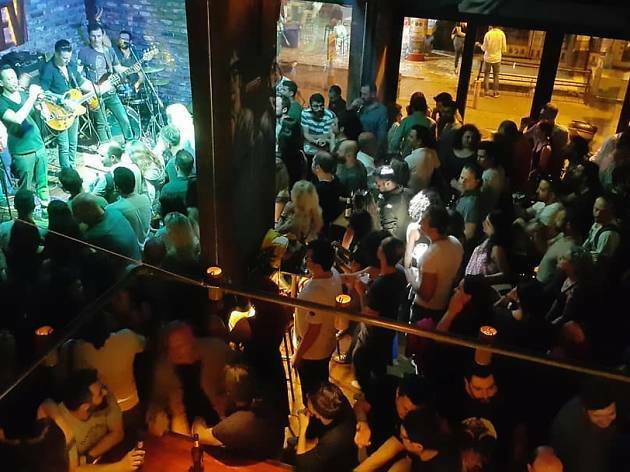 Istanbul’s premier live music venue Babylon has singlehandedly transformed Bomonti into the city’s newest nightlife destination after relocating to the neighborhood in September 2015. 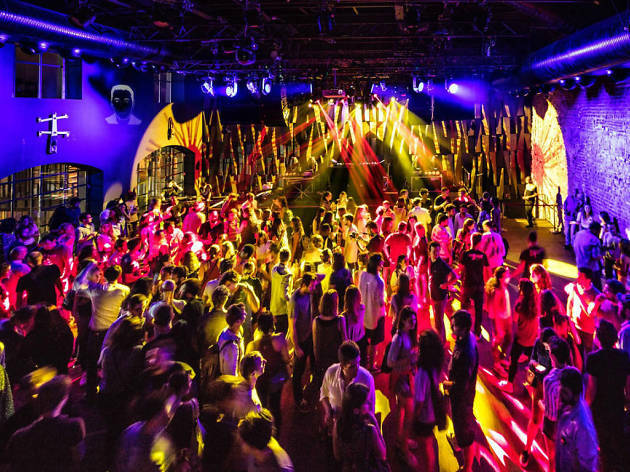 At its new home in the sprawling bomontiada complex, Babylon Bomonti continues to host some of the best performers from Turkey and around the world. 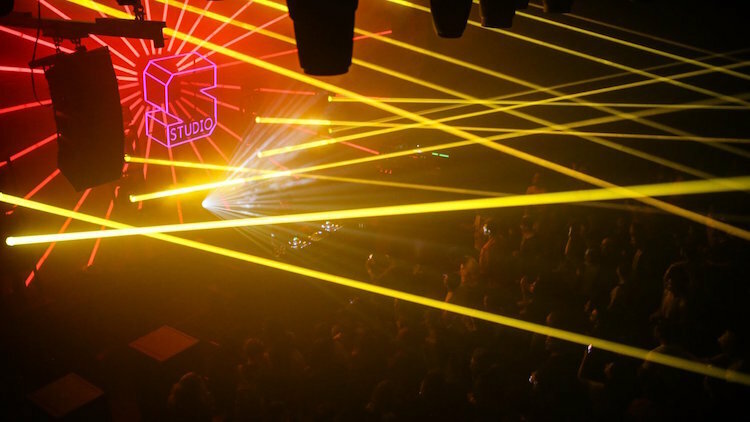 In addition to the main hall, which boasts a state-of-the-art sound system and a 500-person capacity, the venue is also home to Radyo Babylon’s studio and a gift shop. 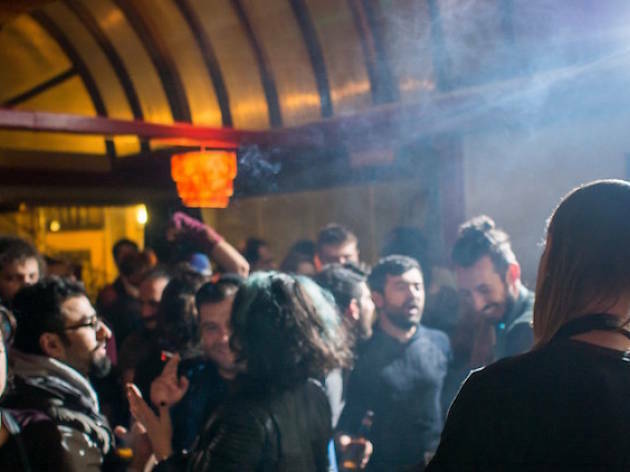 Located on the site of the historic Bomonti brewery, bomontiada also offers Babylon-goers the chance to visit contemporary art venue Alt, the Ara Güler Museum, multidisciplinary art platform ATÖLYE Istanbul, as well as eateries like the Populist, Kiva, Delimonti and Kilimanjaro. 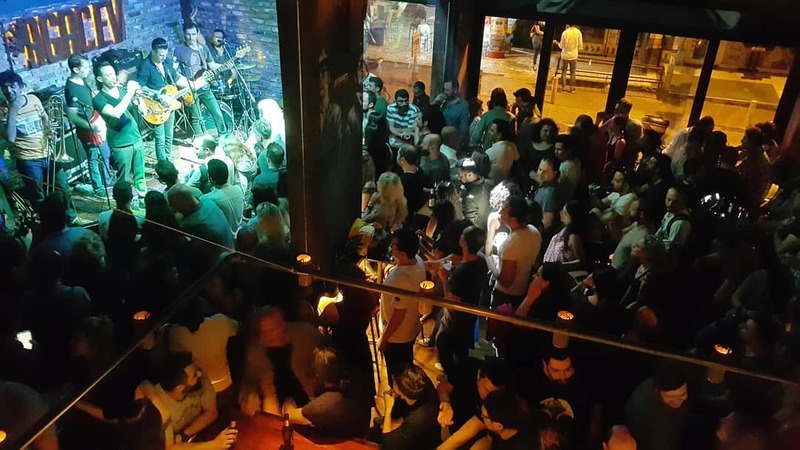 One of many new arrivals in Kadıköy, the massive Dorock XL hosts concerts of Turkey's top musical acts and encapsulates a spacious lounge with indoor and outdoor seating. 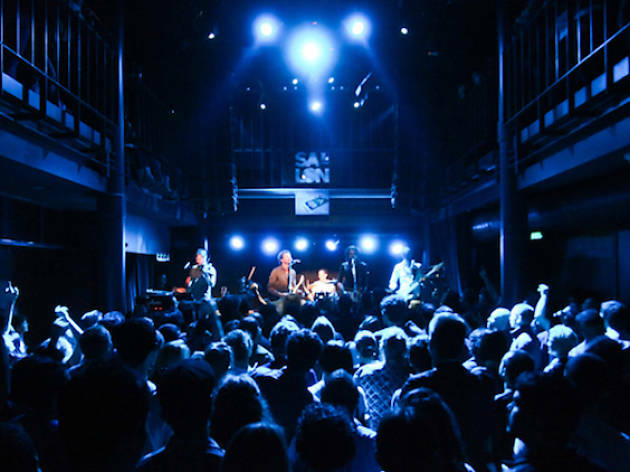 When bands aren't playing, the floor is likely to turn into a dance party even on weekdays – a testament to Dorock's popularity. 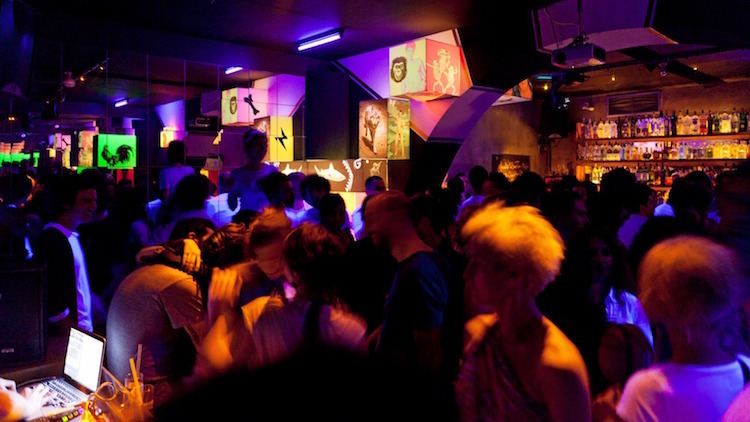 The long-running Peyote is one of the most popular and beloved venues in Istanbul. 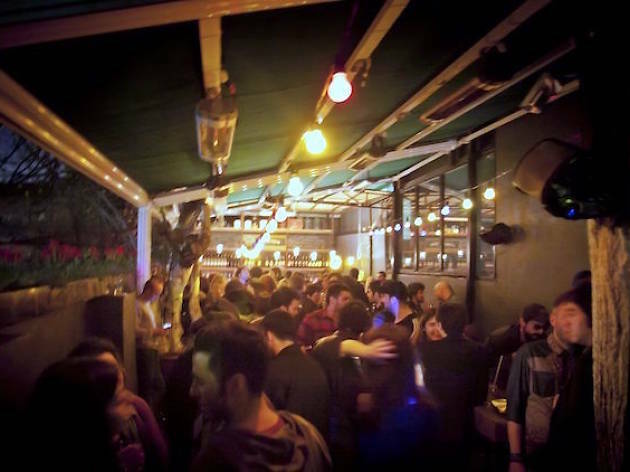 Tucked away in Nevizade in the heart of Beyoğlu, Peyote hosts live music several days a week and its terrace always hosts excellent DJs. 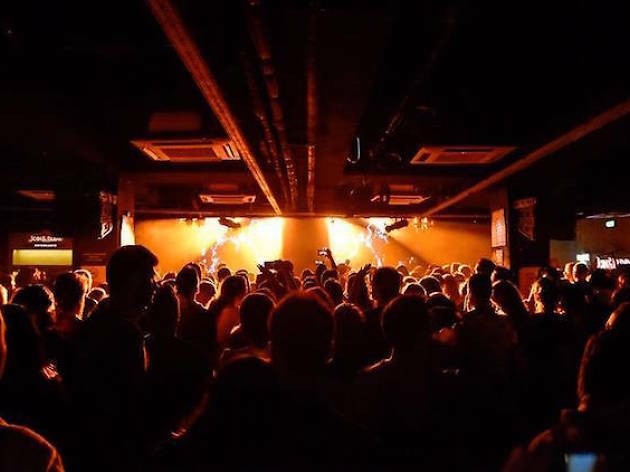 Peyote is known for its commitment to supporting local artists and countless acts from Istanbul's music scene have cut their teeth on its venerable stage. A wonderful place to get a drink from anytime between the early afternoon to the early morning. 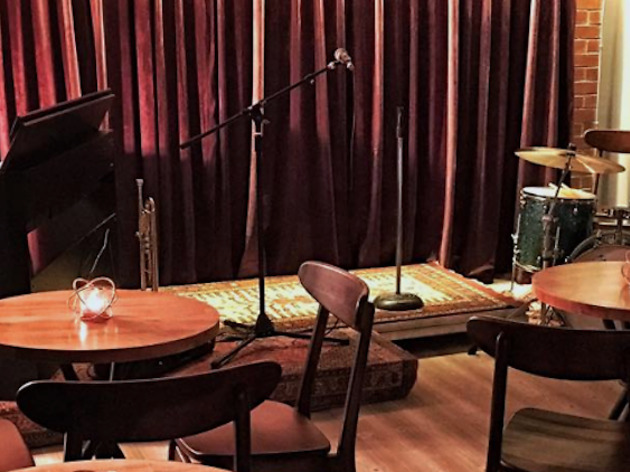 Offering free live music several nights a week, Pendor Corner is an old Beyoğlu favorite that has weathered the storm and remained open while many of its neighbors have closed down. 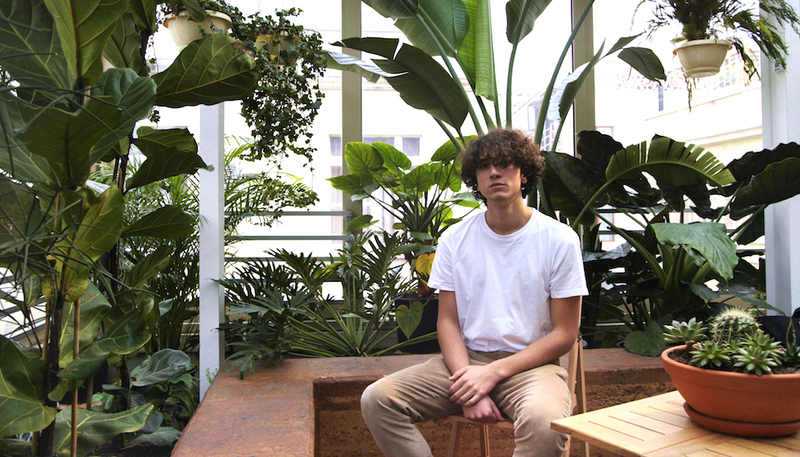 Housed in a beautiful turn-of-the-century building, the bar stays open long after the music has stopped. Pendor is known for its bombastic cocktail menu and serves bar food to soak up the suds. 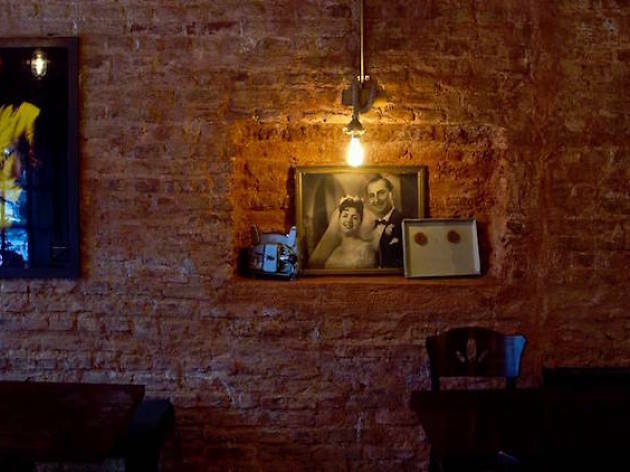 As the name suggests, Minimüzikhol is an intimate affair nestled in an apartment floor in the trendy Cihangir neighbourhood. 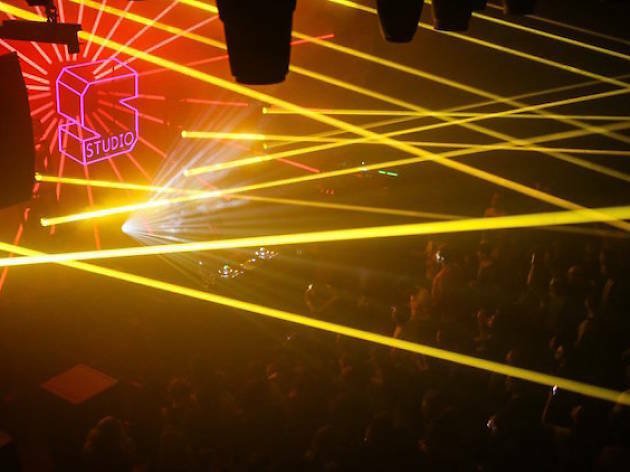 Founded in 2009 by a collective of local DJs, whose previous efforts played a formative role in putting Istanbul’s electronic music scene on the map, Mini hosts local and international DJs from Thursday to Saturday. 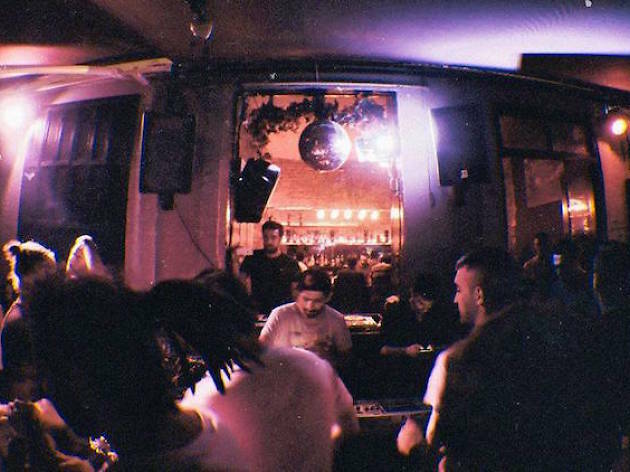 Hidden away on a blind alley off İstiklal Caddesi, Citizen is one of the only remaining places to listen to good house and techno in Taksim – and al fresco: the majority of the club, including the dance floor, sprawls out onto the secluded street. 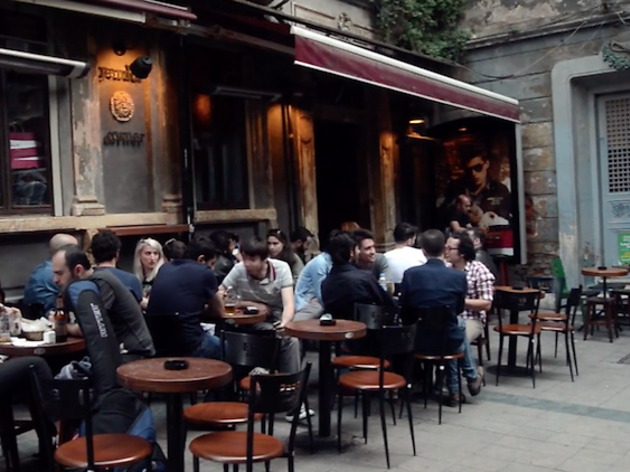 Gizi Bahçe (Turkish for 'Secret Garden') is hidden in plain view on Nevizade's main meyhane street in the dead center of Beyoğlu. 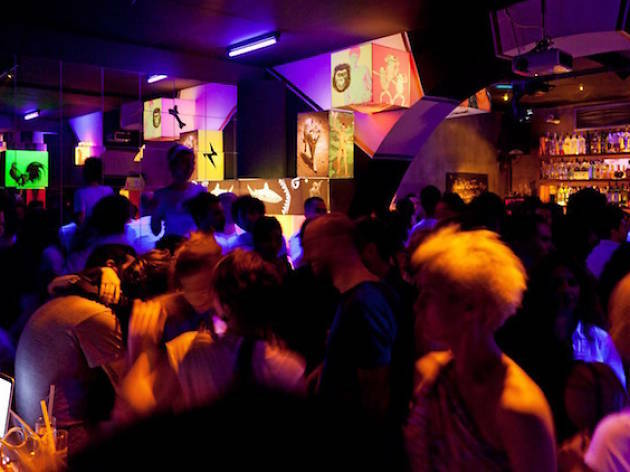 A great late-night spot that regularly hosts solid DJs, Gizli Bahçe is also well-known as an LGBT-friendly venue – no macho behavior tolerated. 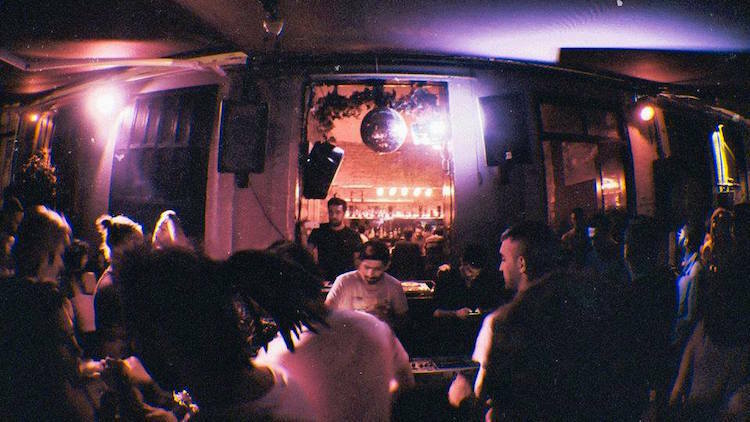 Priding itself as being Istanbul’s first and only club dedicated to bass music, Pixie Underground is where you can hear the finest dubstep, jungle, dub, DnB and garage in the city. 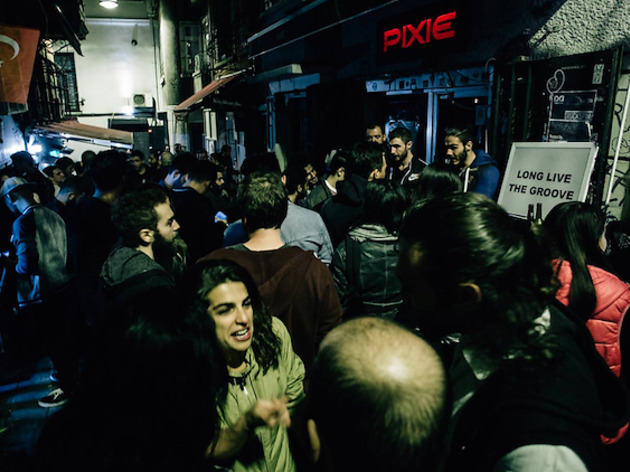 Tucked away on a quaint alleyway off the hustle and bustle of İstiklal Caddesi, Pixie is the preferred haunt of Istanbul’s alternative creatives, or anyone else who enjoys basking in the bass oozing from the club’s trusty 18-inch subwoofers. 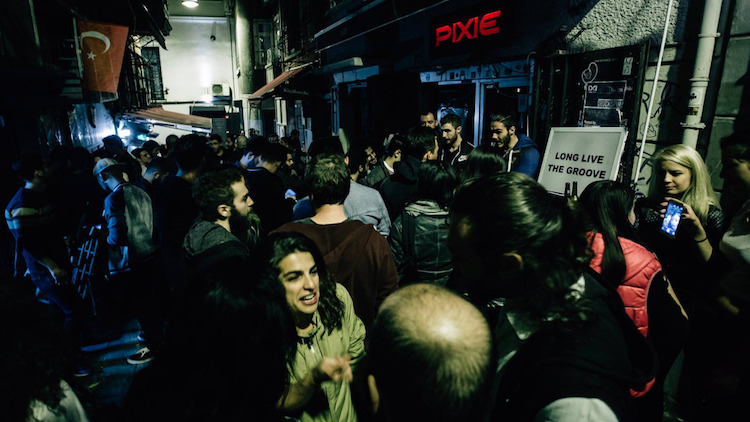 Ever since opening in 2008, Pixie has been a regular host to music gatherings and art exhibitions showcasing left-field talent from Istanbul’s underground scene and beyond. 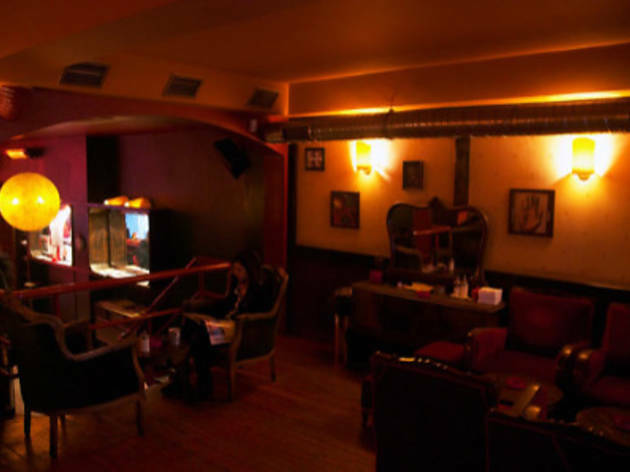 Cihangir's Kiki is one of the area's most popular clubs and is a great place to dance on the weekend, or simply to enjoy a cocktail or meal in the spacious lounge. Beware of the pricy cloakroom fee. 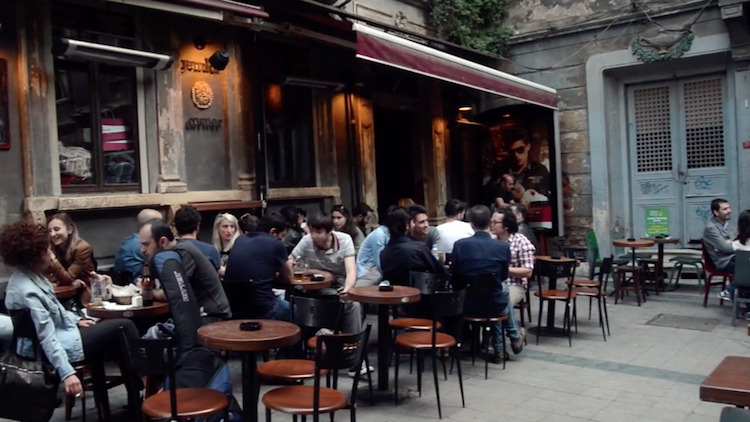 Ever since setting up shop on the bar street Kadife Sokak in 1999, this iconic establishment has had a pioneering role in Kadıköy’s transformation into Istanbul’s hippest neighbourhood. Antique velvet armchairs, good music and cozy dim lighting make Arkaoda a great place to chill with friends for hours at a time. 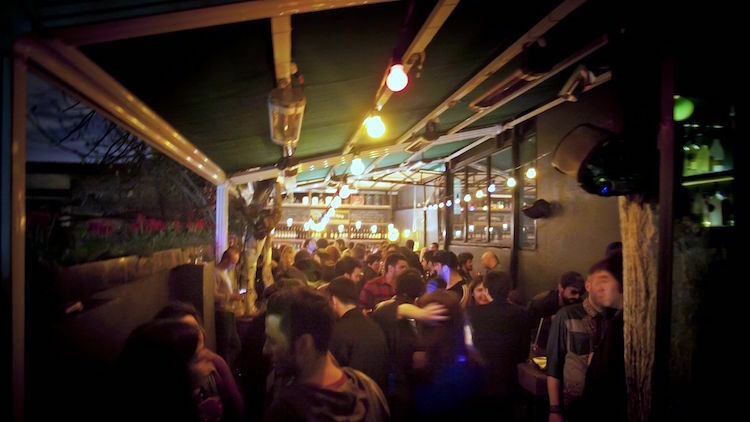 A cosy café by day and an ever-popular bar/club by night, Arkaoda is our favourite watering hole on Kadife Sokak, Kadıköy’s main bar street, and has a calendar peppered with a diverse selection of underground DJs from Istanbul and abroad, with live shows taking place on the upper floor. 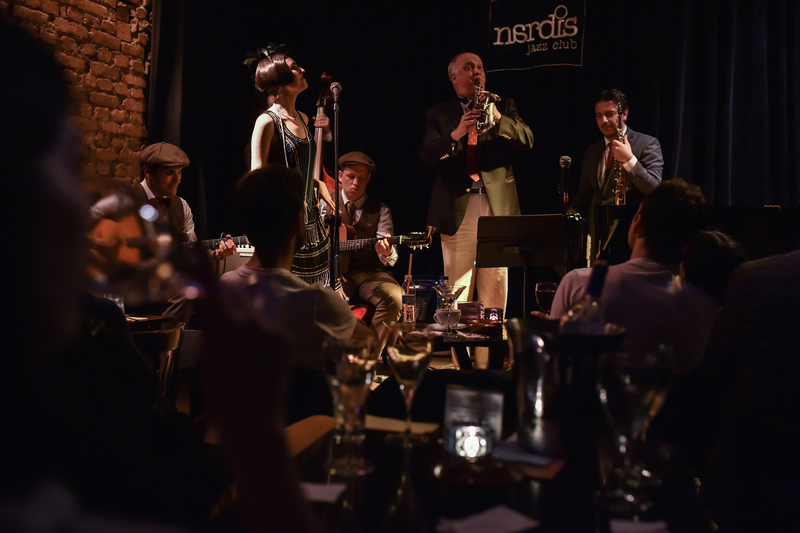 Known to be perhaps the go-to jazz bar, Nardis is situated at the foot of the Galata Tower and features live jazz music from local and international acts practically every night. 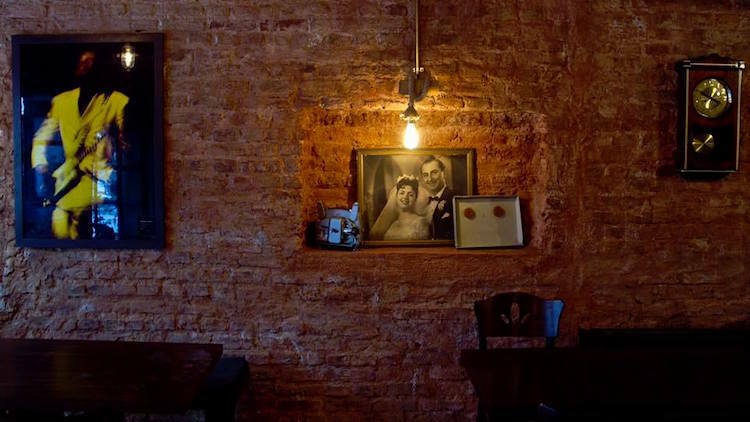 With a capacity of 120, Nardis requires table reservations and features a special menu. 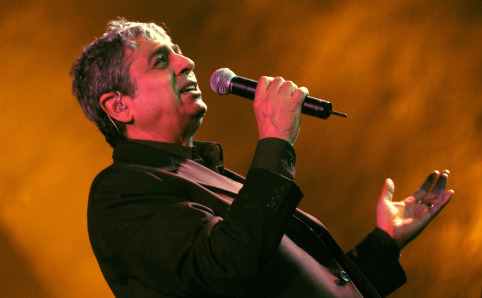 A favorite among local jazz lovers and a must for visiting jazz enthusiasts. 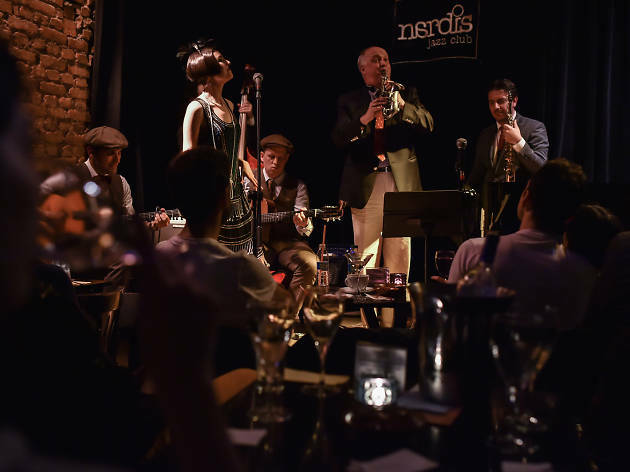 A newcomer to the Istanbul jazz scene, The Badau opened its doors two years ago in the increasingly popular neighborhood of Yeldeğirmeni in Kadıköy. 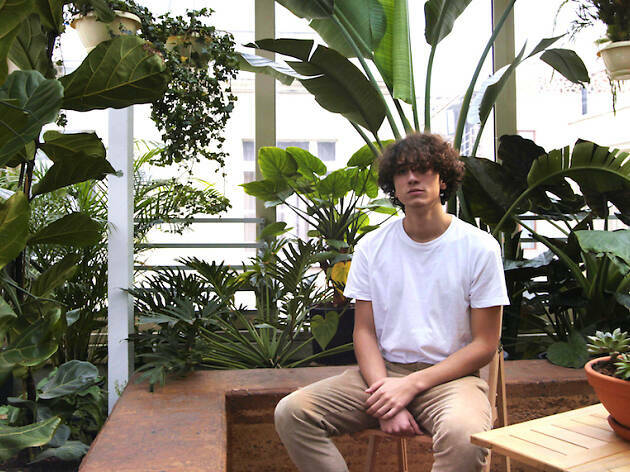 The charming, intimate setting is rounded out by an ambitious, creative menu. 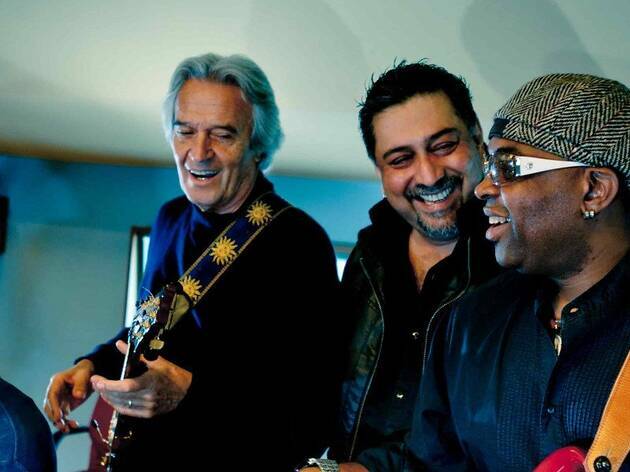 Jazz lovers take note. 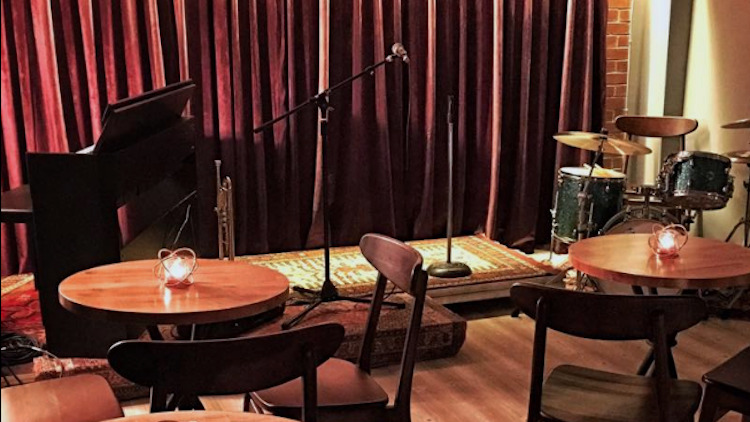 Though only open for around a year, Bova has already become known as one of Istanbul's premier jazz bars, located on the bustling Mis Sokak in the heart of Beyoğlu and featuring a regular schedule of local jazz ensembles. 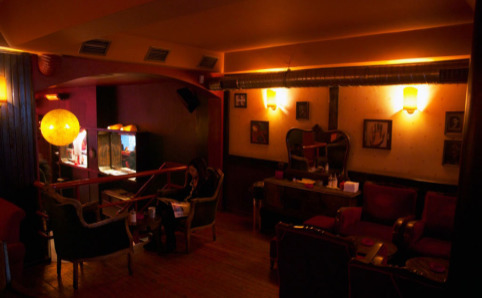 The music is enjoyed in a surprisingly low key and comfy atmosphere with reasonably-priced drinks. 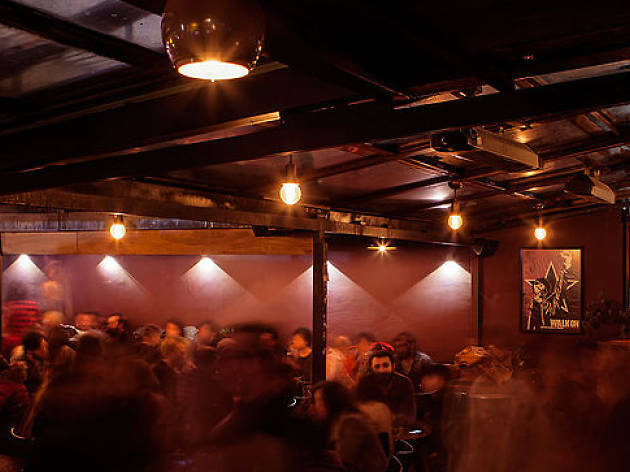 Having closed the doors of its previous location in Beyoğlu, the established blues bar Ağaç Ev moved across town and set up shop in the corner bar formerly occupied by Shaft, an iconic rock bar that went down the hill over the years before shutting down in 2017. 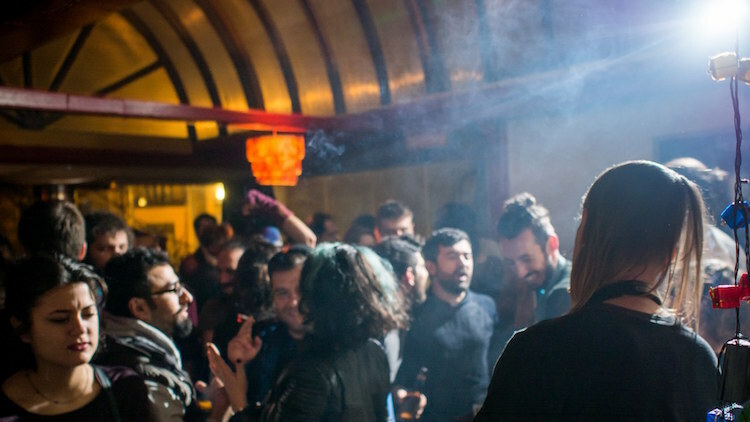 Having revamped the dilapidated Shaft space, the Ağaç Ev folks offer live blues every night of the week with no cover charge.